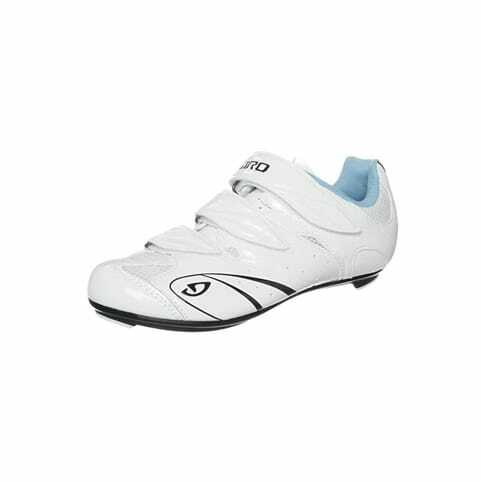 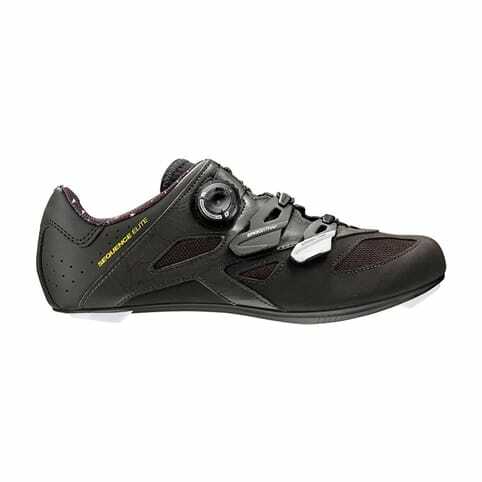 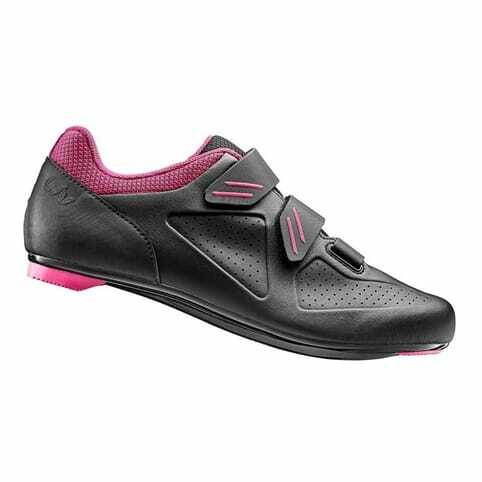 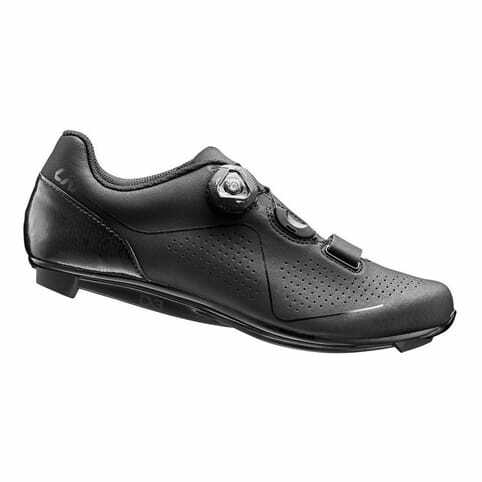 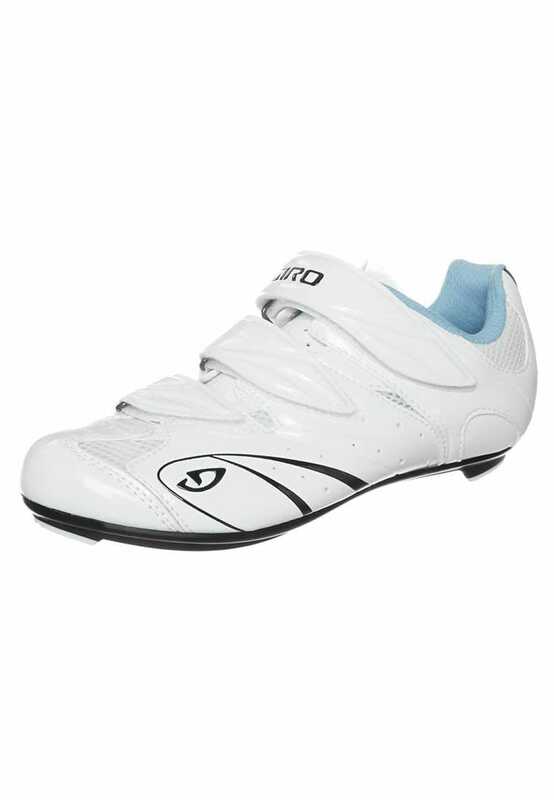 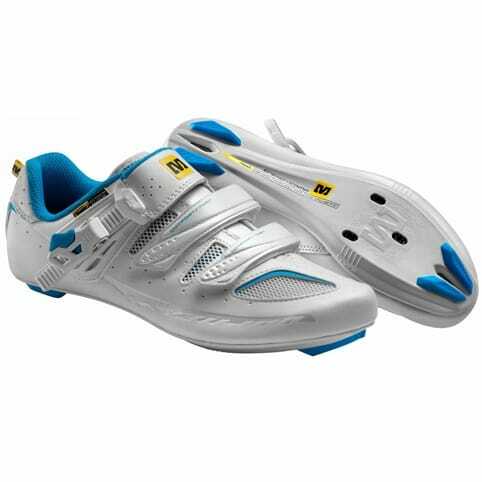 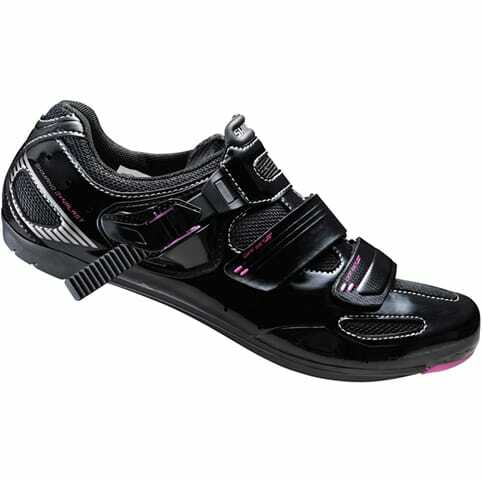 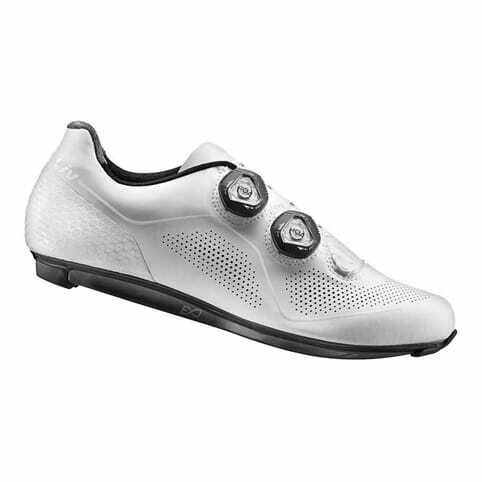 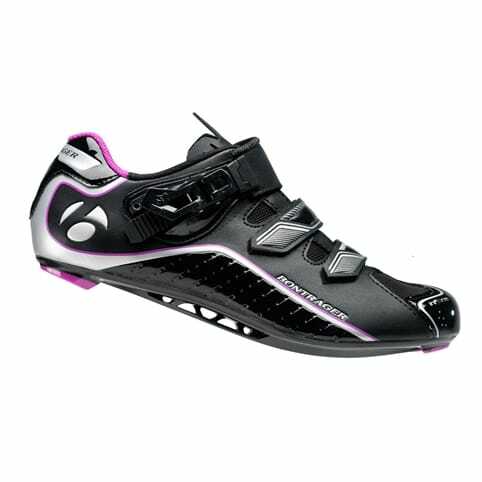 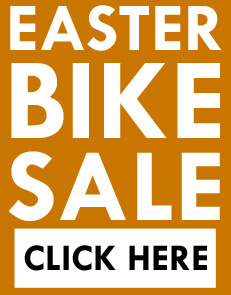 Timeless style and a comfortable, supportive fit make the women’s Sante™II a popular choice for recreational riders. 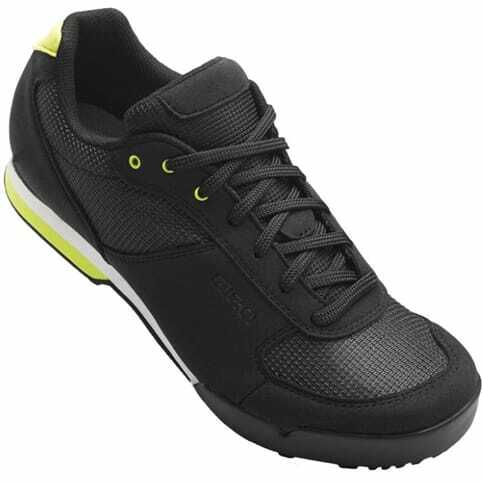 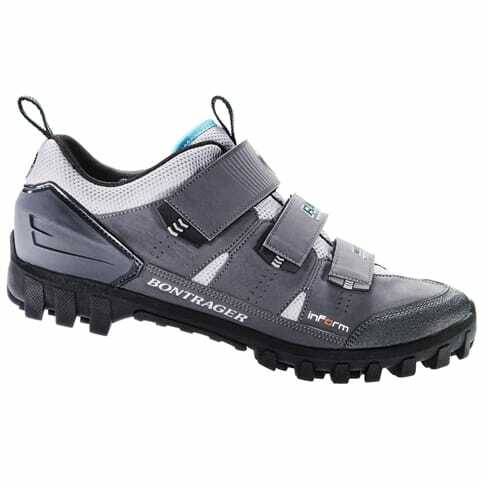 A supple synthetic upper adjusts quickly and precisely with three wide straps, and an Aegis® anti-microbial EVA sockliner underfoot stays comfortable through extended pedaling. 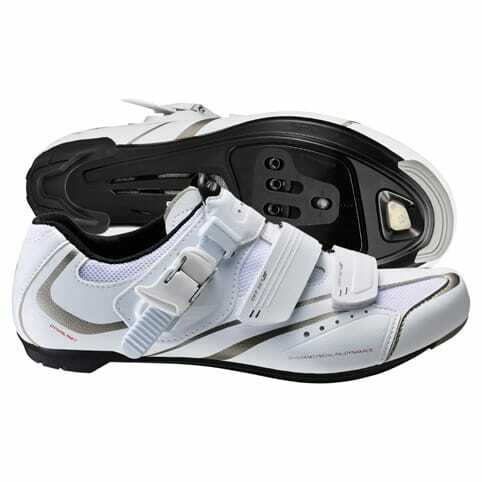 The stiff injected DuPont™ outsole is outfitted with our new Universal Cleat Mount system that accommodates both three- bolt and two-bolt cleat/pedal systems for easy integration with whatever pedals you prefer.